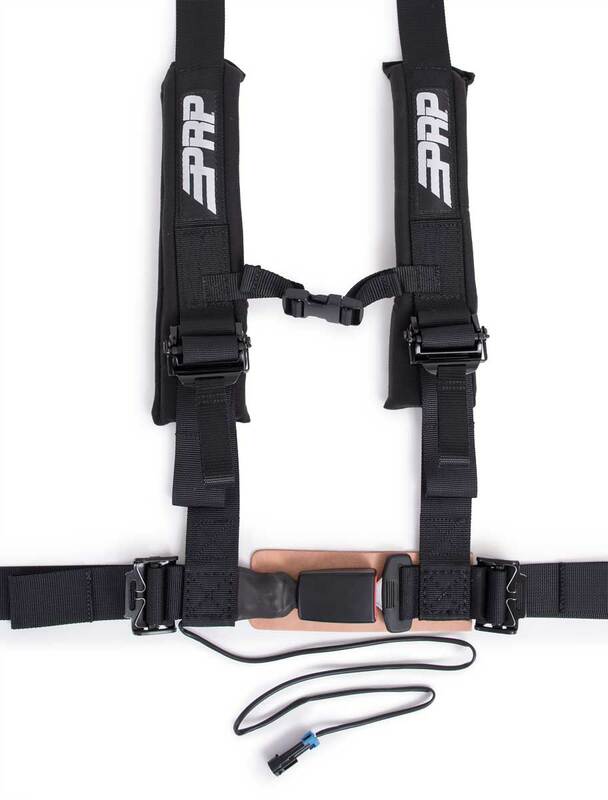 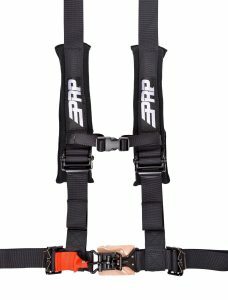 Our top selling harness, now with a speed limiter connection needed for your RZR or Can-Am X3. 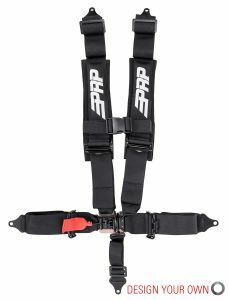 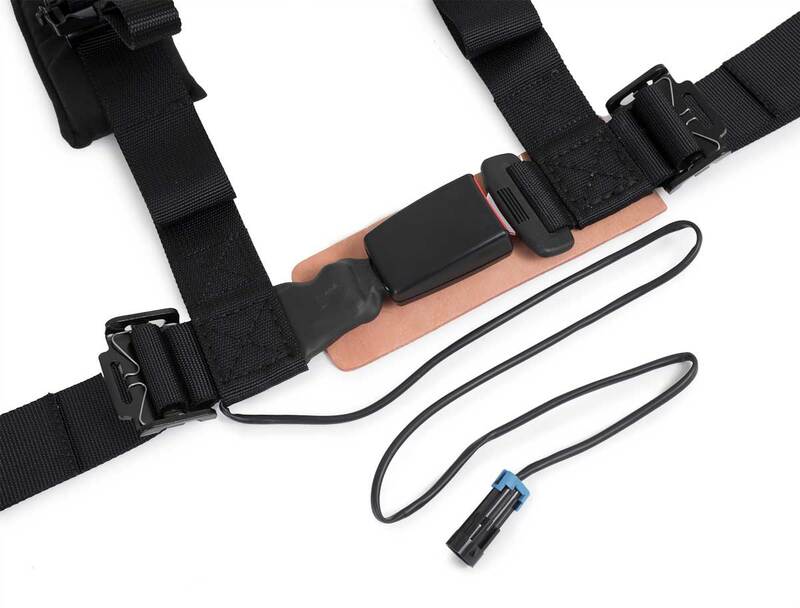 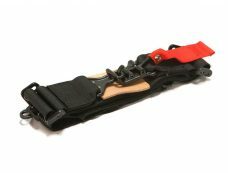 This 4 point harness with 2″ belts provides great comfort and safety for UTV’s. 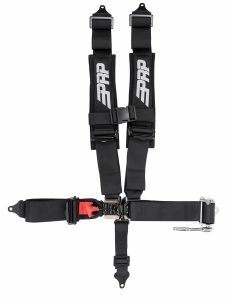 The 4.2 harness has sewn in shoulder pads that stop chaffing on the neck and add extra comfort, especially on long rides. 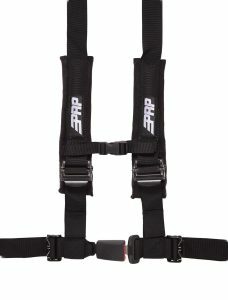 Includes all black hardware for cool styling, and EZ adjusters on the shoulders. 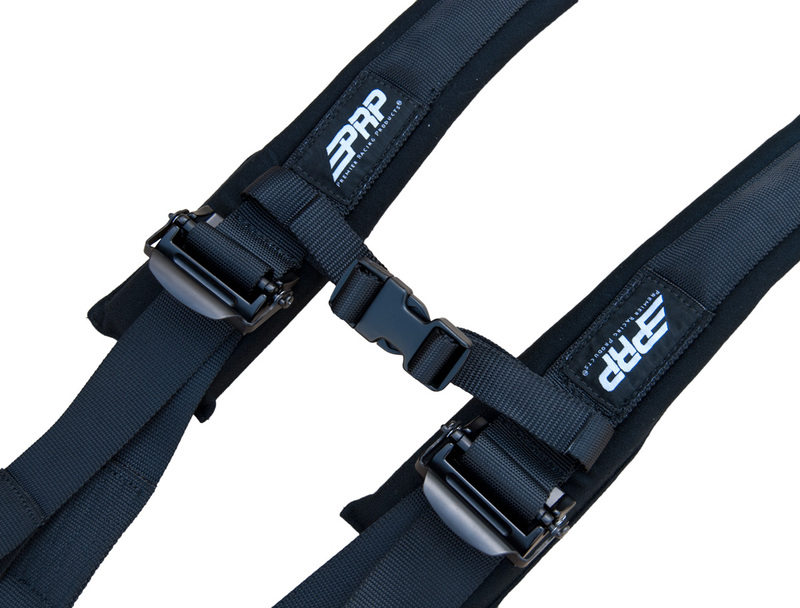 The EZ adjusters allow you to adjust your shoulder straps quickly, even if they are dirty or muddy. 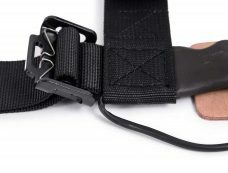 The 4.2 features an automotive style latch on the lap belt, which provides a quick and easy release that anyone can use. 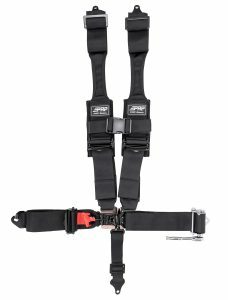 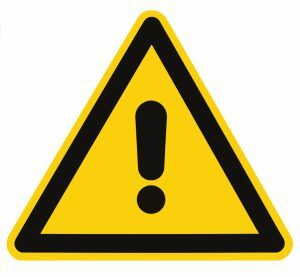 Inspect all components of the four point harness restraint system regularly & replace as indicated by accident, wear or abrasion. 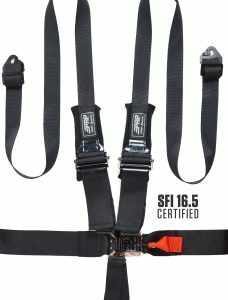 Replace no later than 2 years from date on SFI tag, or purchase. This restraint system is intended for UTV or other off-road vehicle-not replacement for FMVSS 209 restraints. 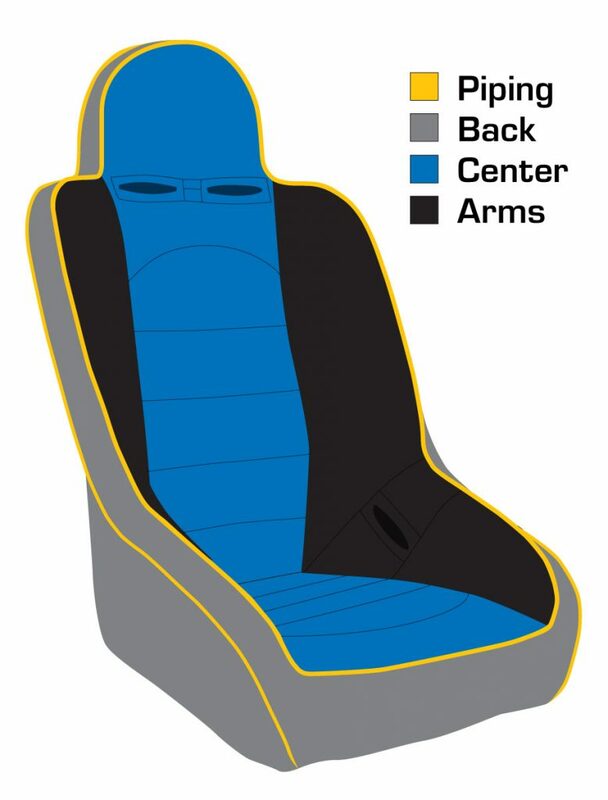 Never use with child car seats or boosters.